There’s something magical and mysterious about fog, isn’t there? It’s why Victorian era novels and films, especially those dealing with serial killers and the supernatural, are nearly always set against the backdrop of a city shrouded in fog; what better way to create an atmosphere and tone both spooky and menacing? Similarly, the same can be said for snowy landscapes and their ability to evoke magic. 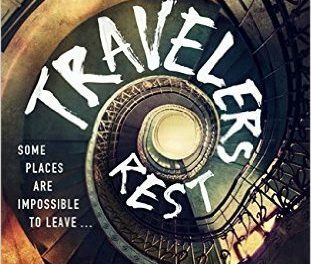 It is no surprise, therefore, that Keith Lee Morris’ supernatural debut novel, Travelers Rest (yeah, it’s spelt like that! ), opens with a family stranded in the middle of a snowstorm and forced to seek shelter in the Idaho town of Good Night. It’s an eerily quiet place dominated by the looming old hotel, Travelers Rest. This should be enough to make anyone familiar with horror movies flee screaming in terror but not Julia Addison and her family – husband Tonio (Anthony), 10-year-old son Dewey, aka the Dooze Man, a kid with a lot of smarts, and Robbie, Julia’s n’er do well brother in law, a selfish, rehabilitating alcoholic and junky. It doesn’t take long for the town’s creepiness to seep through and before long the group are split up; Dewey is left deserted in the hotel while Julia and Tonio have seemingly ‘disappeared’, and useless Uncle Robbie has likewise vanished. The only difference, young Dewey learns, is that while uncle Robbie has taken up with a local girl, mum and dad haven’t actually ‘left the building’. So where are they? Good question. The hotel has a way of sucking people in and transporting them into parallel realities or dream worlds. Since the adults around seem unable or unwilling to do anything about the situation, it falls to the Dooze Man to find out what exactly is going on in Good Night, and save his family. 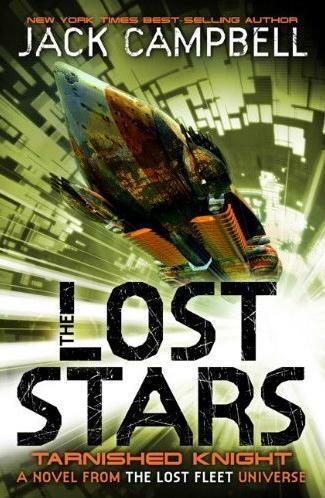 The plot is well paced and the action engaging and, as is typical of the genre, the supernatural element is mysterious and baffling at the outset but everything is made clear by the finale. Morris does a good job of explaining the weird and wonderful through clear character dialogue, adults (Stephanie and Hugh) talking to Robbie, Dewey and the reader. Certain genre tropes are also used to good effect to explain the weirdness going on. The use of mirrors in alternative literature, as portals to other worlds, maybe slightly clichéd, but why not? They work here and they work well, and the snow only adds to the mysterious atmosphere. The characterisation of ten-year-old Dewey and the other child in the story, Hector Jones, is spot on but the adults are a little flat. There’s nothing really endearing about Julia and Tonio and you just know Uncle Robbie is going to redeem himself at the end. The descriptions are vivid but tend to be overbearing in places, especially with snow and the endless doors and stairs of the town – we get it, the place is a maze and it’s snowing like hell. Now let’s move on – please! The verdict? This is an entertaining read. 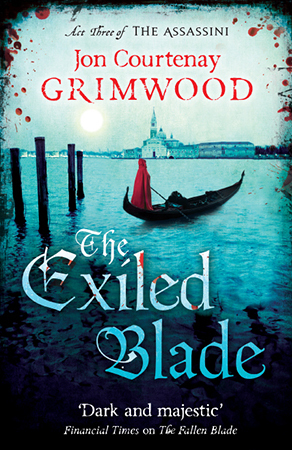 The children’s characters are well sketched, the supernatural element is unsettling and the action has pace, but as a supernatural yarn, this is chiller and thriller lite. Travelers Rest shows Lee Morris has promise. He might not have ascended to King’s throne yet, but he is certainly a rising star in the genre and one to watch for. 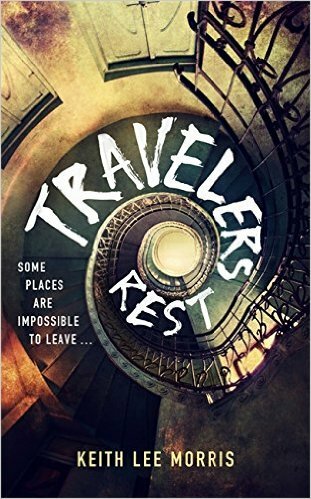 So, if you like Stephen Kingesque stories, don’t bypass Travelers Rest!